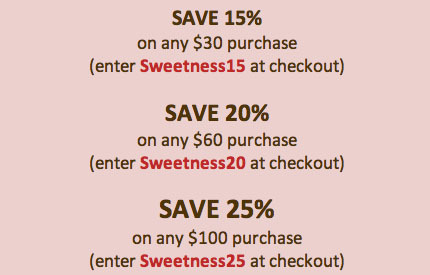 Inside The Cocoon: Treaties For Your Sweeties - 25% Off! 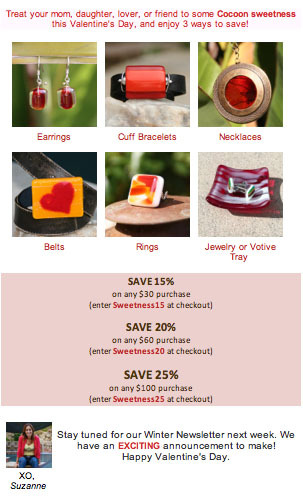 Treat your mom, daughter, lover, or friend to some Cocoon sweetness this Valentine's Day, and enjoy 3 ways to save! Good through February 14, 2013. Start shopping HERE. Happy Valentines Day!